Trees With Beautiful Trunks Give Your Winter Garden Character! One way to make a garden interesting, even in the winter, is to plant trees with colorful trunks and striking patterns. It is during winter season that the tree trunks really become visible and catch your eye. 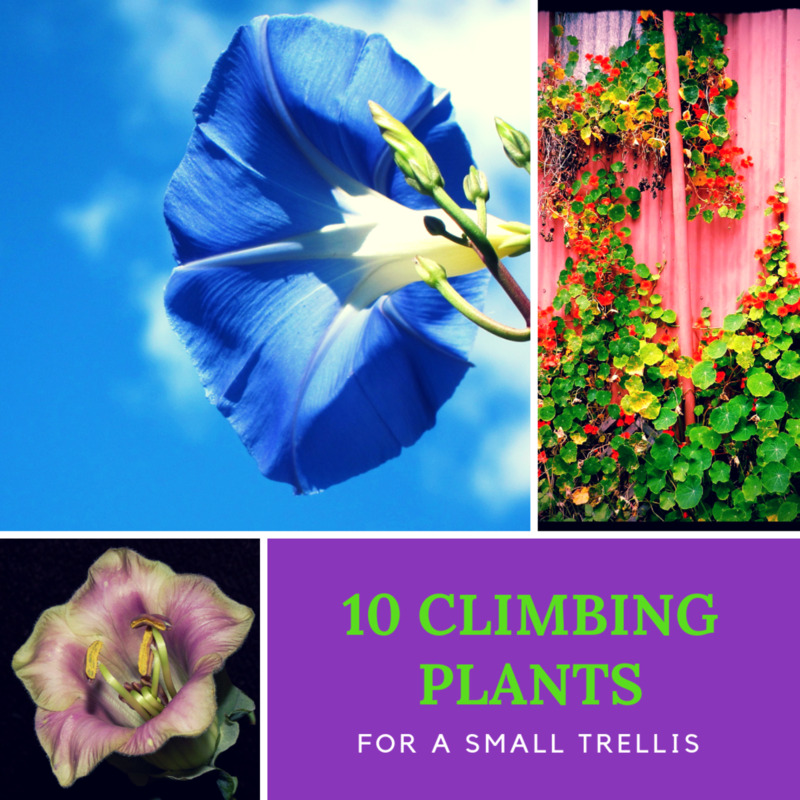 There are many trees that are well worth planting, and here are some that every garden should have at least one of. These trees have the kind of trunks that you almost can't resist to touch as you pass by. Make sure you plant the trees in places are where you can see them from a window or from your daily path. It would be such a waste to hide them someplace where can't see them. In summer, trees add colour and give the garden height. In winter, when the leaves have fallen, you can discover their beautiful trunks. Manchurian cherry (Amur chokecherry) are from Korea, China, and Siberia. The tree can withstand low temperatures. The bark can be yellow ore copper-colored and flakes beautifully. 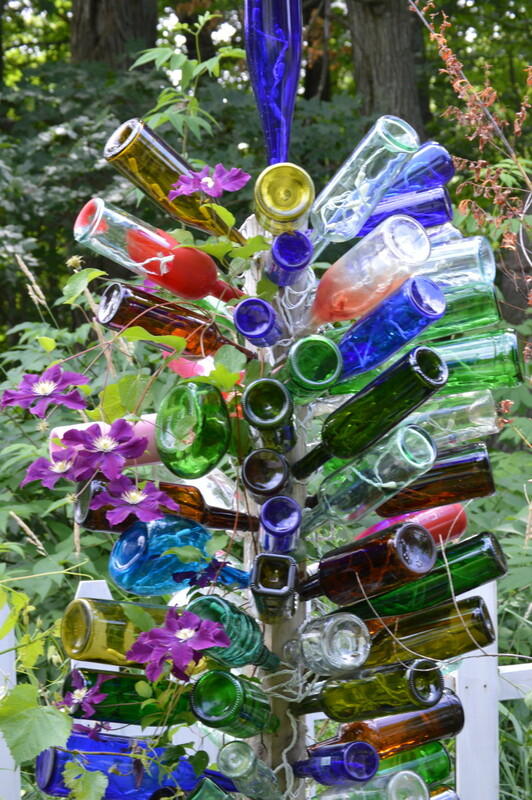 The tree is fast growing and is therefore useful if you want to quickly create a "ceiling" in the garden. Planted in sun or partial shade, its leaves are light green colour in spring and beautiful brilliant yellow in autumn. It blooms with small white flowers. This is one of the trees that I always find an urge to touch. Its trunk looks spectacular in a white landscape covered with snow! This is a tree with a beautiful mirror-polished tree trunk. Polyphonic specimen are particularly beautiful. Do not buy a tree that is too young because you'll have to wait for a long time before seeing its eye-catching trunk, since the tree is at its best after a few years. It thrives in sun or half shade. The bark colour looks best in sunlight. 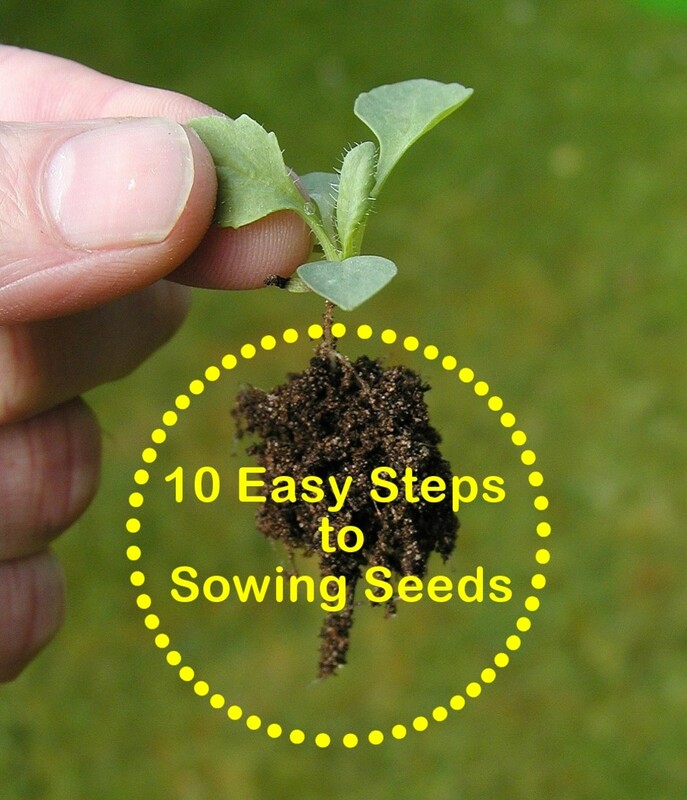 It likes neutral to slightly calcareous fertile soil that must be well drained and rich in humus. It will grow to be 5-7 m high and 4-5 m wide. 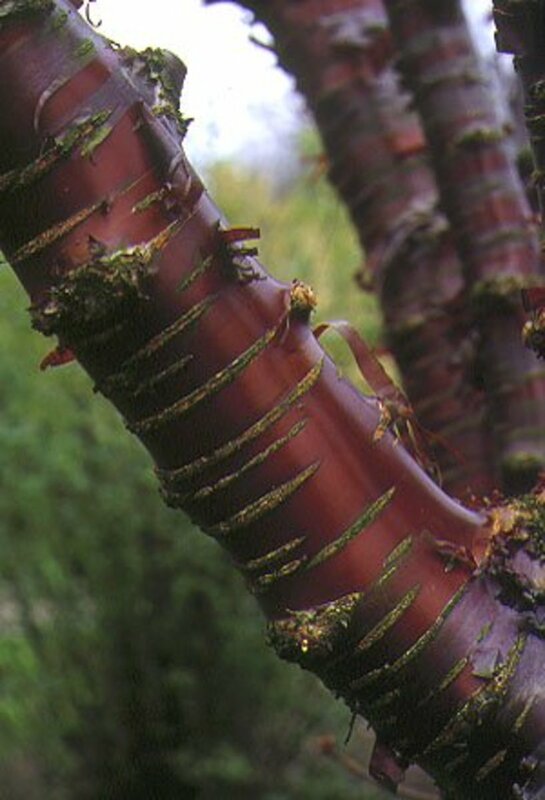 Prunus serrula can also grow as a part-bush, but choose the tree if you want beautiful winter tree trunks. 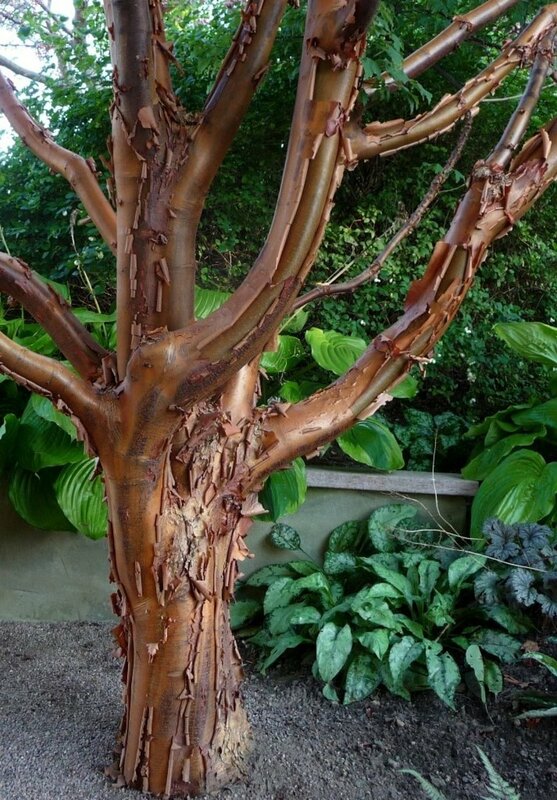 The amazing red copper colored tree trunk is a favorite of mine! A delicious tree with snakeskin-like white stripes on olive green trunk. It can grow up to 8 meters high. 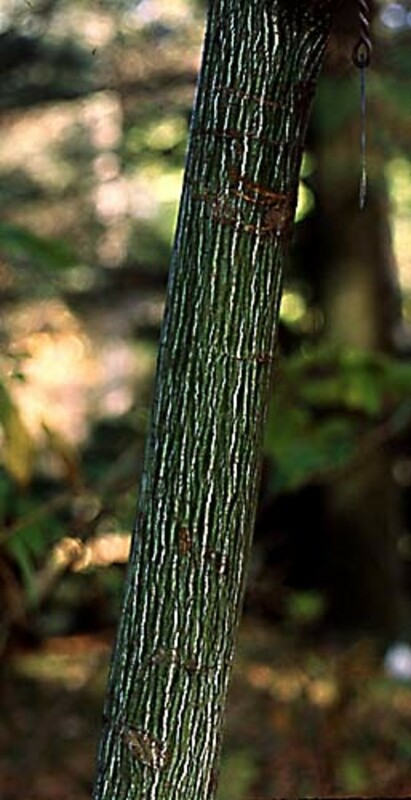 On young specimen, the trunk is only green. The tree does not grow fast so it is advisable to buy a tree that already has the white striped bark if you don't want to wait. 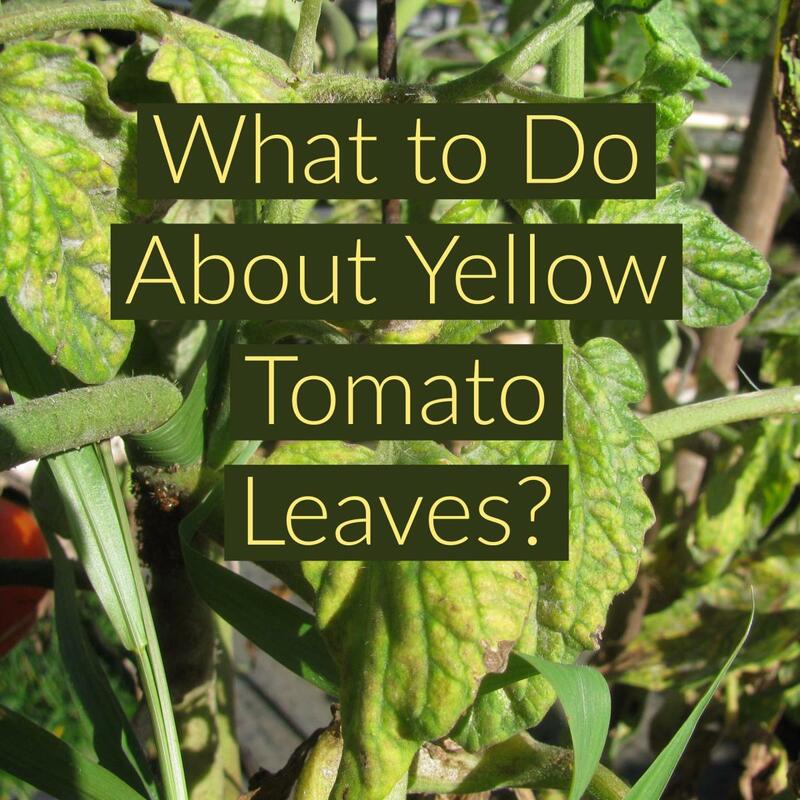 The big, light green leaves turn a beautiful yellow colour in autumn. It thrives in sun or half shade and prefers well-drained soil. 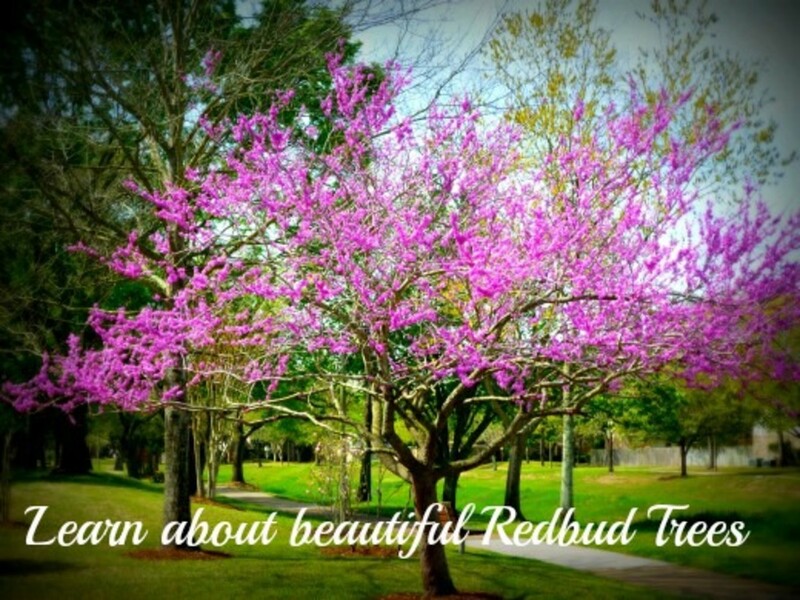 This is a tree that is well worth having during all seasons and also adds something special to winter. We need some green color also during winter as a reminder of spring. 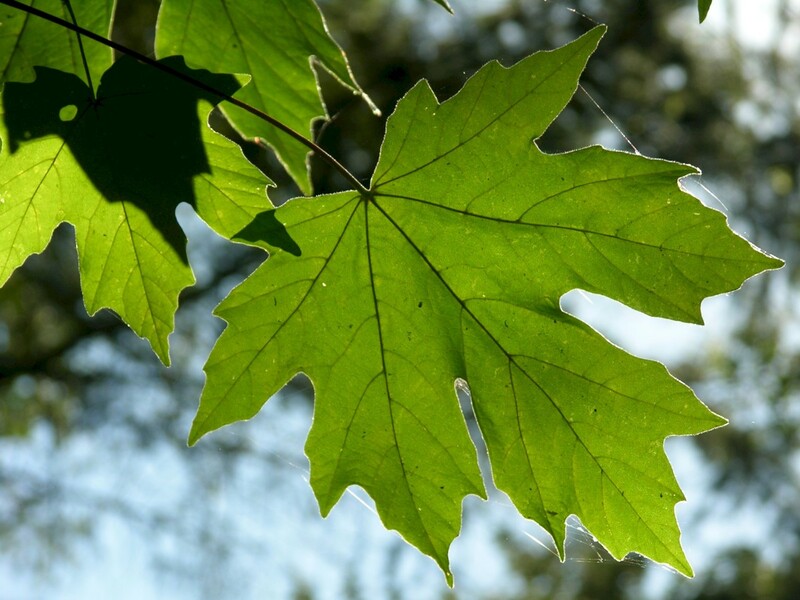 Paperbark maple is a slow-growing little tree with great beauty! Due to its size, it can fit in even a smaller garden. 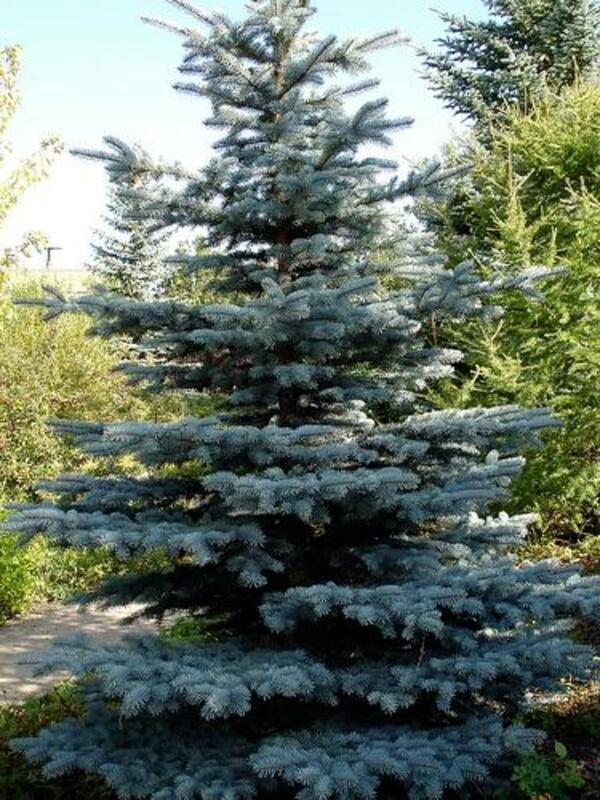 It grows with an oval open tree-top that becomes more rounded in shape over the years. The trunk has striking coppery brown colour with flaky, paper thin bark. The leaves turn a nice red orange or purple colour in autumn and add extra drama. It gets about 2-5 meters high and thrives in sun or half shade. It should be planted in a warm place in deep, fertile soil. Best in moist, well drained soil. This is really a "got to have" tree! 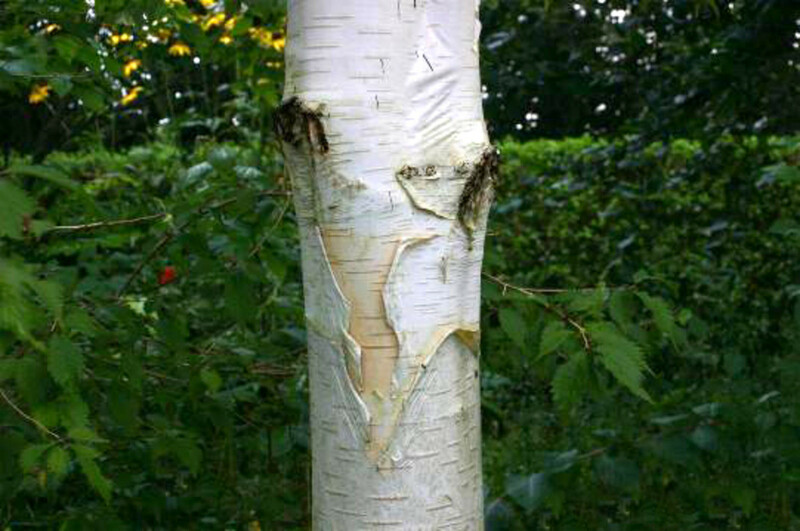 As the name implies, this birch comes from the Himalayas. It has become a popular tree because it withstands wind better than an ordinary birch. It can reach 10 to 15 meters high. It has an almost spooky white tree trunk with flaky bark. This is a very beautiful tree that can be used for creating a sense of forest in the garden. 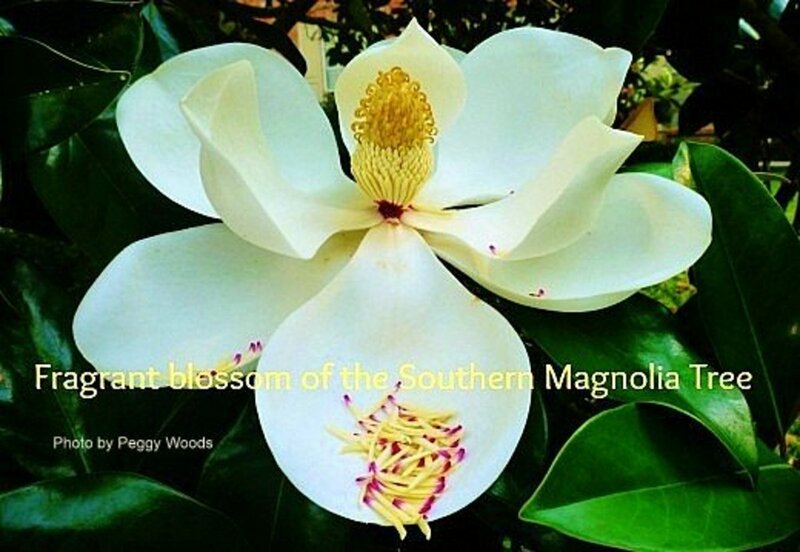 It thrives in sun or half shade and has no special requirements for soil type— it will thrive in any soil. The trunk gets very prominent if it is placed in front of a winter green hedge or a bush. The contrast of dark green to the white tree trunk is absolutely wonderful. We are experiencing record heat in Oregon this summer and our Copper Bark is really shedding its leaves. It is getting regular water because it's in the middle of the lawn but the leaves are falling in alarming numbers. Is this normal and will the tree survive? Thanks to anyone who has an answer. Hi moonlake, I am delighted to meet you and glad you liked this hub! Trees are sometimes forgotten but if we just look at them we will see the beauty in them. Love all the beautiful trees. Enjoyed your hub. D.A.L. Hi, nice to meet you, and I am so glad you liked it! Often we focus on the leaves and flowers on trees, but since I began to think about the tree trunks I now see so many trees with beautiful trunks. thoughtforce, really enjoyed sharing this informative hub with you. The photographs enhance your hub beautifully. Thank you for sharing. Hi, Tiggerinma, What a beautiful tree! I am not familiar with Betula nigra, but I did a search and it is really something. Thanks for your valuable information! Nice article. I too love trees and have had the joy and oportunity to work in Landscape Architecture and Garden Design now for more than thirty-five years. As fall and winter approach, it allows us to remember that there is far more to the "bones" of our gardens than just raking leaves and cutting back perennials. One my favorite varieties of trees that have exfoliating bark is Betula nigra, the river birch. 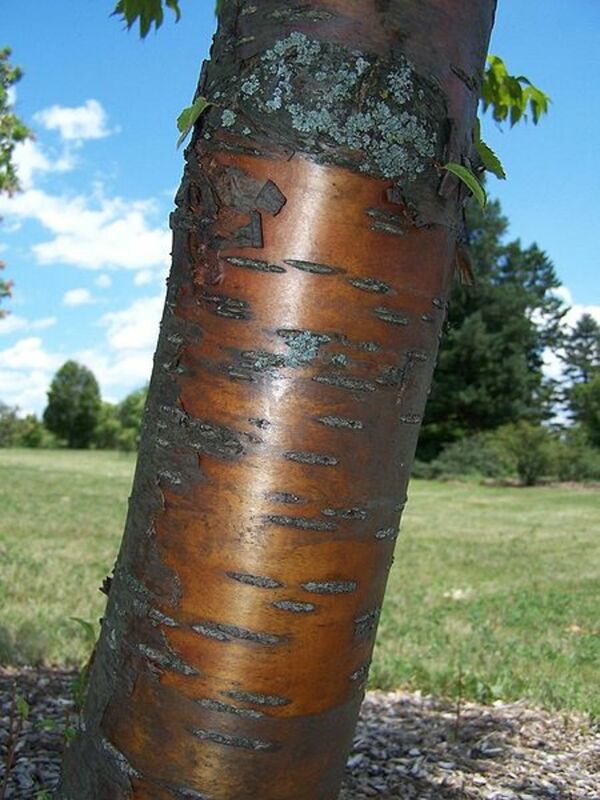 It has a very rose to pink color bark and is far less susceptible to the birch bore than the varieties of paper birch, Betula paperiferia. As its' name implies, the river birch does best in a moist area on your site, but with increased irrigation, I have been able to grow it nearly anywhere. Just remember to surround it with other plants that are happy to have "damp feet"
Hi, BkCreative,I do love tree trunks, they are wonderful to touch, and for me they stand for stability and resistance and some of them are also very beautiful. They are worth noticing. Trees in urban areas are very important, good that there are many where you live! Thank you, for feedback and I am glad you liked it! I! Love! Trees! I mean love them with all my heart and soul. What a unique idea to write about tree trunks. As winter approaches, after looking at your tree trunks here, I will develop a greater appreciation for bare trees and their trunks. Thanks for the information provided! Few would believe it because I live in Brooklyn, NYC but there are thousands of trees in my community. It makes all the difference because I could not live without trees - which more than balance all the buildings and concrete. Super hub! Thanks so much and rated up of course! Hi, Wife Who Saves, thanks for commenting and feedback! And the Papebark Maple was just amazing in reality. I am now planning for one in my one garden! Enjoyable hub. Just as bare trees in winter have a character of their own, the tree trunks in a garden also add to the character of the garden. I like your photos, especially the Paperbark Maple. Thanks for sharing.